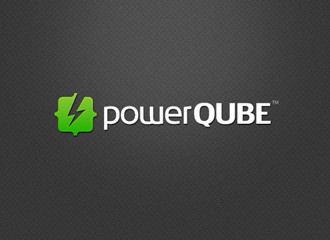 PowerQUBE is brought to the market by Aardvark EM - the same company behind Carbon Guerrilla. 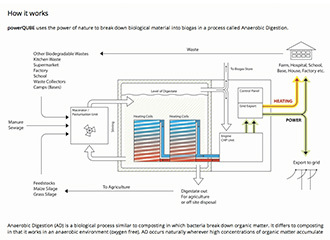 The company designs and builds micro anaerobic digesters that can be used to process a wide variety of biodegradable wastes, feedstocks and under-utilised resources into biogas. 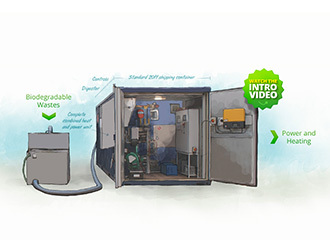 This biogas can be used for heating, cooking and transport or in small-scale, combined heat and power plants. Great, right? 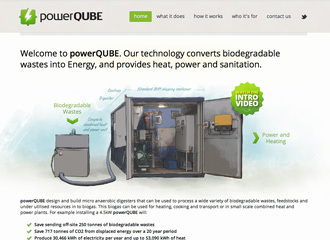 To build a beautiful brochureware site that describes the PowerQUBE product and introduces visitors to the business. 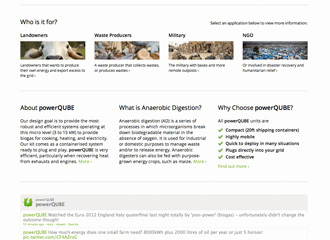 Design something as organic and useful as the product they sell. Beautifully powerful.